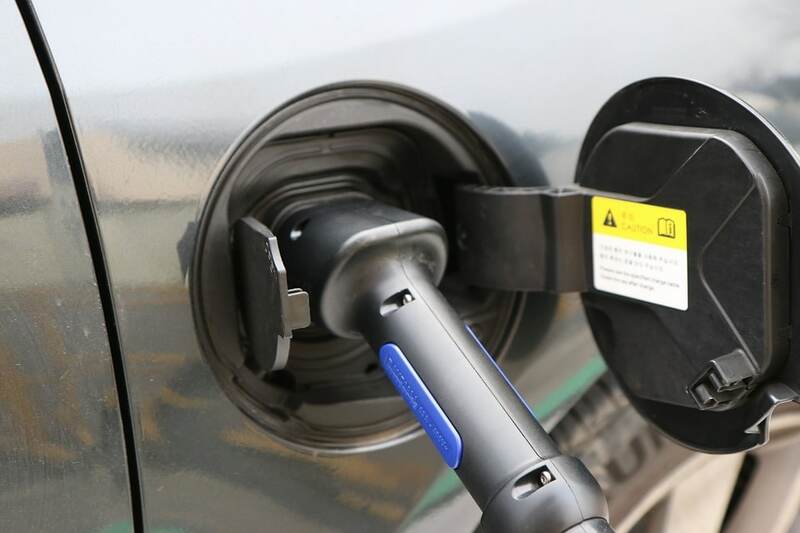 The Department for Transport (DfT) released official figures last week listing the top ten selling plug-in cars in the UK. Top of the list was Mitsubishi’s Outlander PHEV, while the Nissan Leaf maintained its position as the most popular pure-EV in the UK. These models continue to be head and shoulders above their competition, with combined sales making up over 40% of plug-in car sales in the UK. With only 600 units need to pass the 30,000 mark, it is likely that the PHEV Mitsubishi achieved that target, given the DfT release their official figures some three months after each financial quarter. Mitsubishi sold over 1,700 Outlanders between the start of April and the end of June this year, compared to the Nissan Leaf, which sold approximately 850 units within the same period. The success of the Outlander PHEV can also be seen in the numbers sold across both Q2 and 2017 so far. Comparatively, the Leaf can only manage fourth position for Q2 2017, while sitting behind Mitsubishi in second is the BMW 330e and the Mercedes Benz C 350e sits comfortably in third. The good news for the Leaf is that it remains the second best-selling model this year. There has been something of a drop in registrations for the second quarter, although that is likely to be because news of a second generation launch has surfaced, with buyers waiting to hear more information about the new version. In terms of the top four sold for 2017 so far, the models remain the same as Q2, with 3rd place held by the BMW 330e and fourth spot once again featuring the Mercedes C 350e. A a lot of companies are now considering these vehicles for their fleets due due to the lower (or zero) road tax and sometimes cheaper fleet insurance that often is available. Back in fifth sits the BMW i3, which is due to the relative new arrival of the 330e. The rise of the PHEV saloon has been quite remarkable, considering that sales figure reports only go back to the first quarter of 2016.